Mizoram Director General of Police (DGP) Balaji Srivastav disclosed that the State Government is taking up several measures towards modernization of the police force. The DGP, who assumed charge in February last, said this while having an interactive session with media persons. He also said that the State Government is giving priority to modernization and welfare of the policemen. He further said that the law and order scenario in the State is quite satisfactory. He added that it was possible because the people of the State are literate and law abiding. The Mizoram said that he wanted to usher in some unique reforms in the police force instead of borrowing ideas from other states. He also called upon the media in working hand in hand with the police force in maintaining law and order in the State. 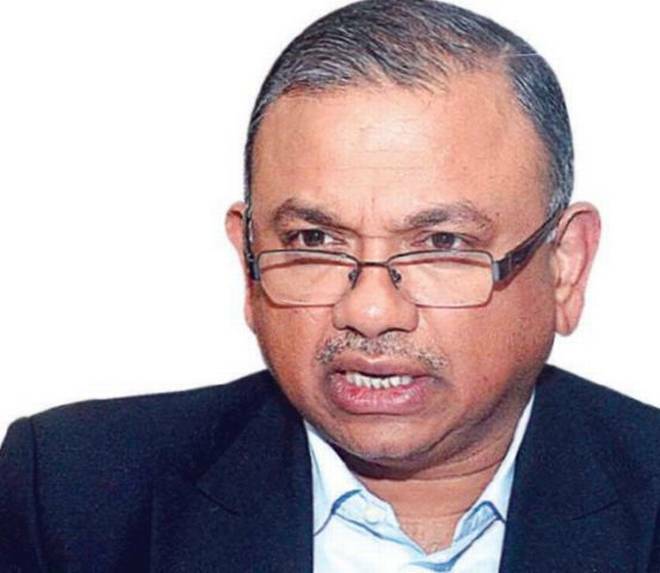 A 1988 batch IPS officer from the AGMUT cadre, Srivastava assumed office in February. He was previously serving as Special CP (Economic Offences Wing) in Delhi Police. He was awarded President’s Medal for his outstanding job during his tenure in the Research Analysis Wing (RAW) in 2012 and was honoured with Indian Police Medal for Meritorious Service in 2005.